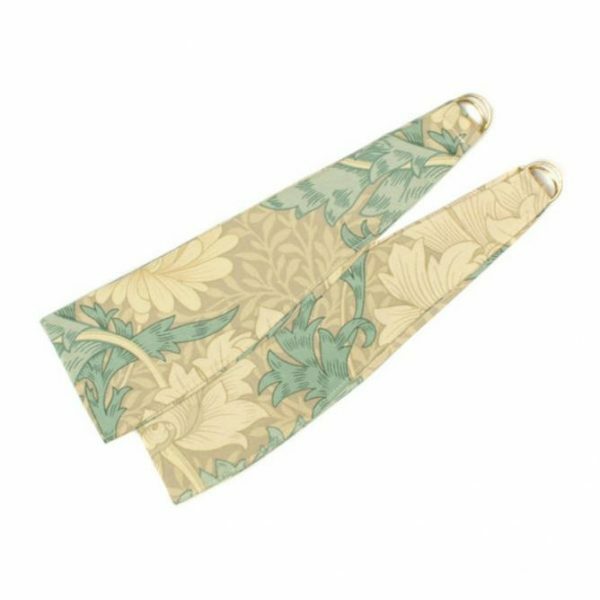 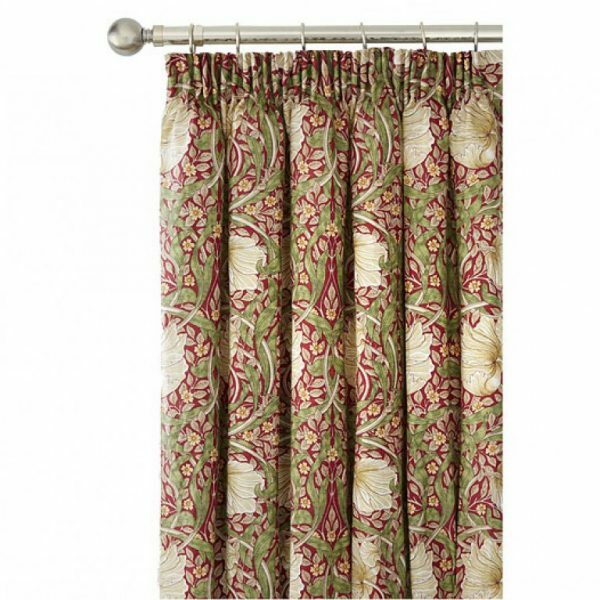 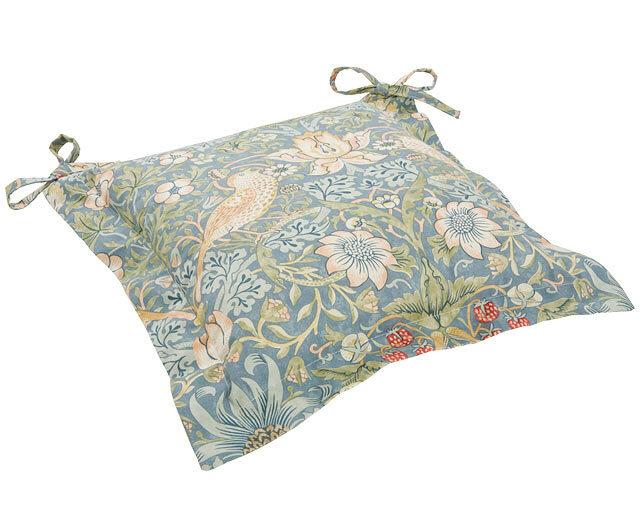 Complete your home with a beautiful set of William Morris lined curtains, with its classic pencil pleat header that is suitable for both track or pole. 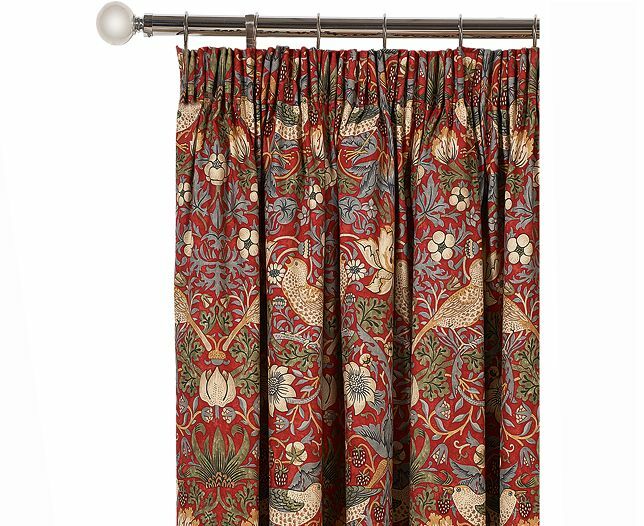 190cm width with drop sizes of either 137cm, 182cm or 228cm. 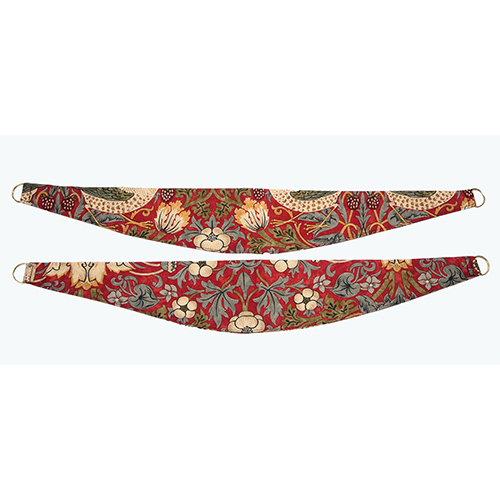 Matching tie-backs are available and sold separately. 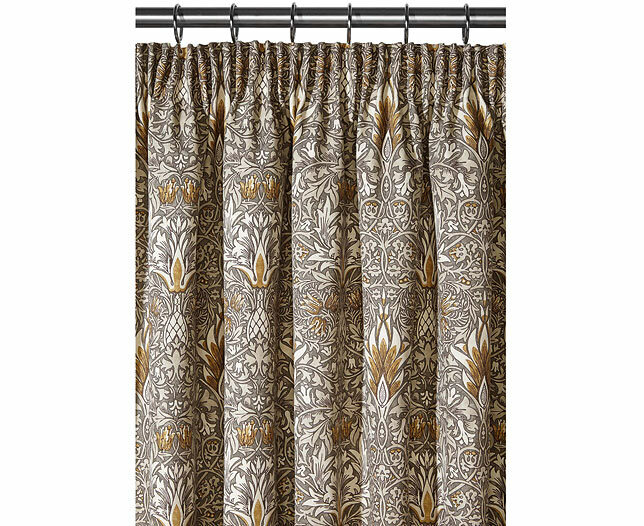 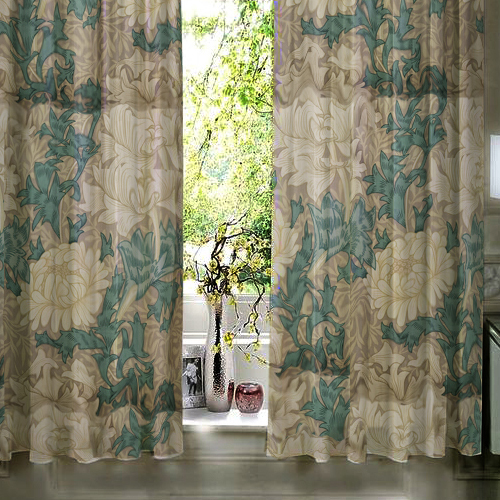 These ready-made curtains are sold as pairs and the measurement that is given is for each curtain panel. 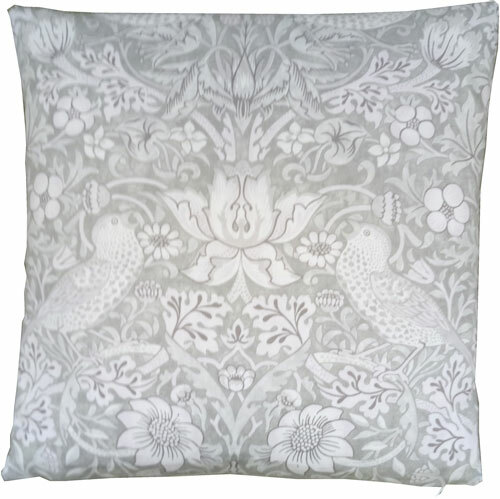 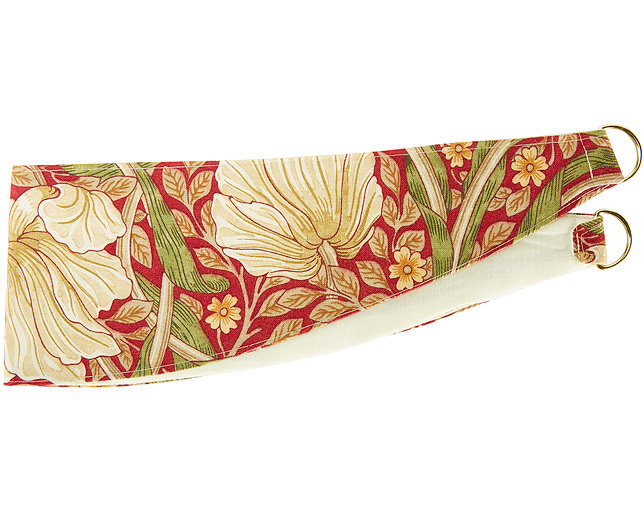 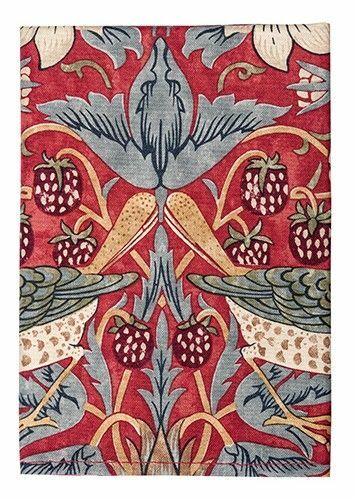 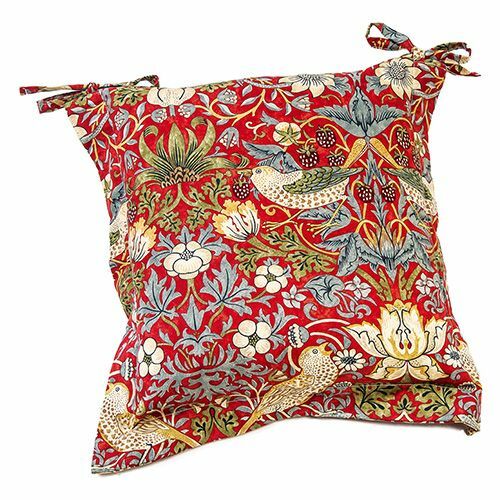 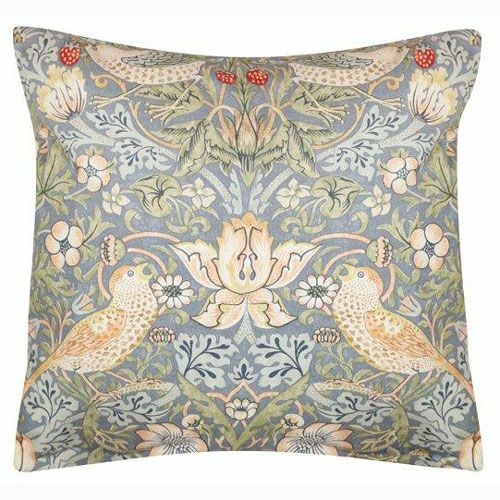 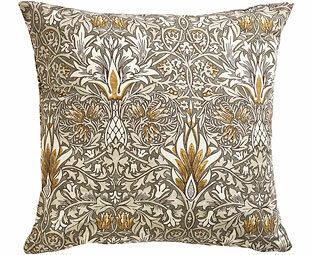 This classic William Morris ‘Crimson Strawberry Thief’ pattern was designed in 1883. 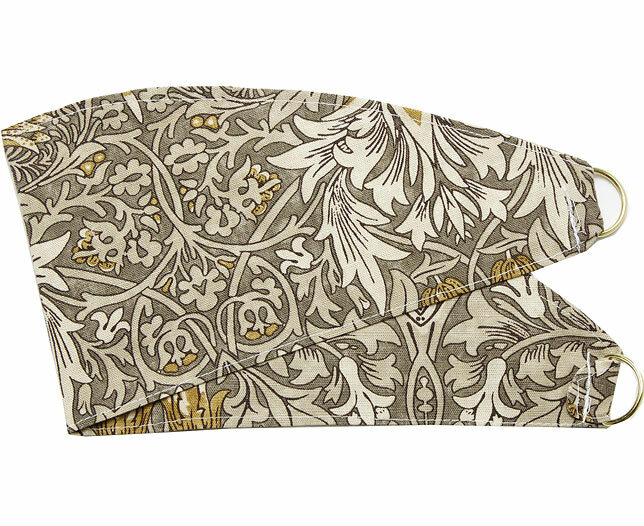 The lining is a 50/50 polycotton. 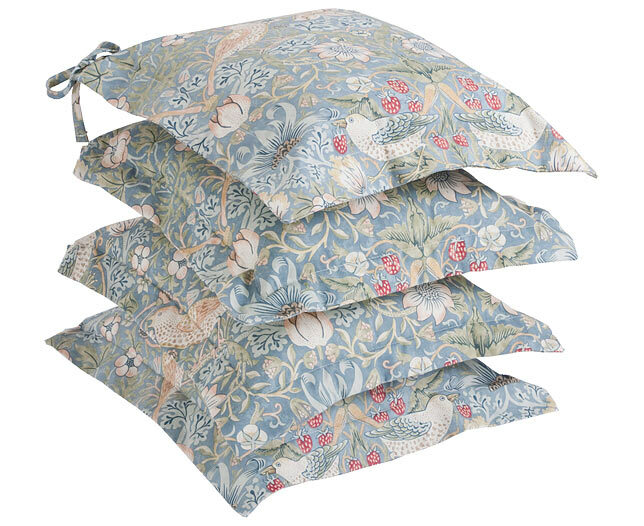 Products come in secure branded packaging.